Owner, Bott & Associates, Ltd.
Maritess expertly structures a wide range of documents ranging from simple, individual wills and trusts, to complex plans involving family limited partnerships, closely-held businesses and special needs trusts. She takes pride in her ways to deal with asset preservation, tax planning, business succession, and the full spectrum of other estate related issues. She is a skilled professional who understands that sorting out the finer points of an estate is an important task that can often be intimidating and complicated for her clients, but they find that her compassionate manner and ability to untangle the details and simplify matters, inspires their trust. 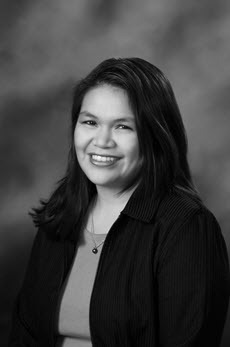 Maritess earned a Bachelor of Science degree in Marketing from Northern Illinois University, a Master of Science degree in Accounting from Dominican University and a Juris Doctorate from John Marshall Law School. She has been a member of the American Academy of Estate Planning Attorneys since 2003.